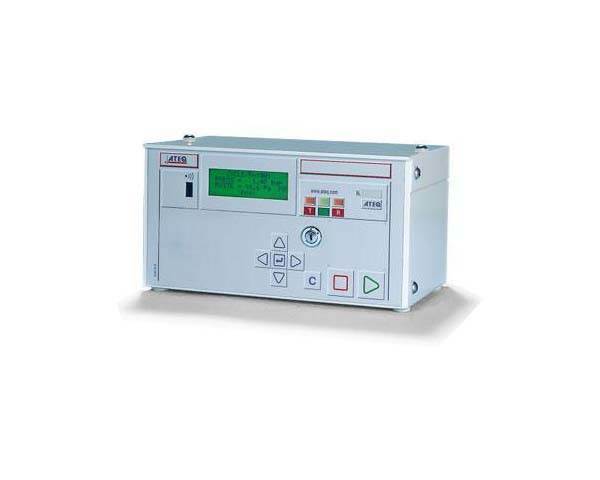 ATEQ is the world’s leading manufacturer of Pressure Decay Testers with over 40 years of experience in the industry. 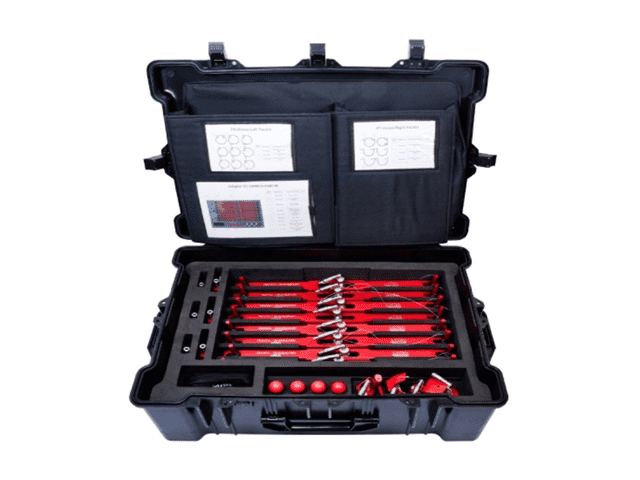 Their range of instruments have been installed in over 5000 customers sites worldwide and they continue to provide the 1st class service they are known for. 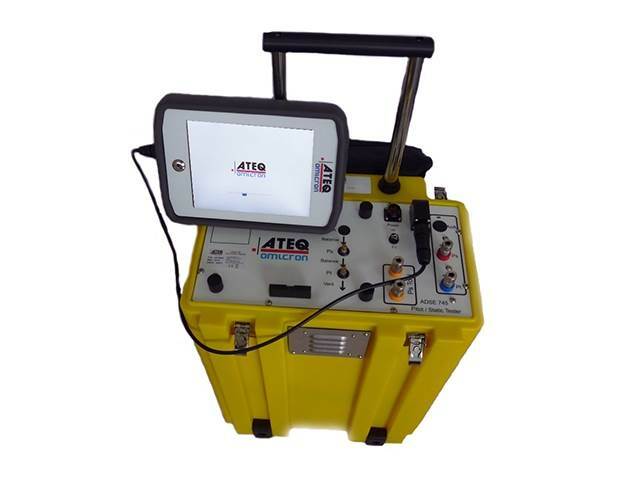 Following the success of their leak test division, ATEQ branched out and applied their skills directly to the Automotive and Aviation sectors. 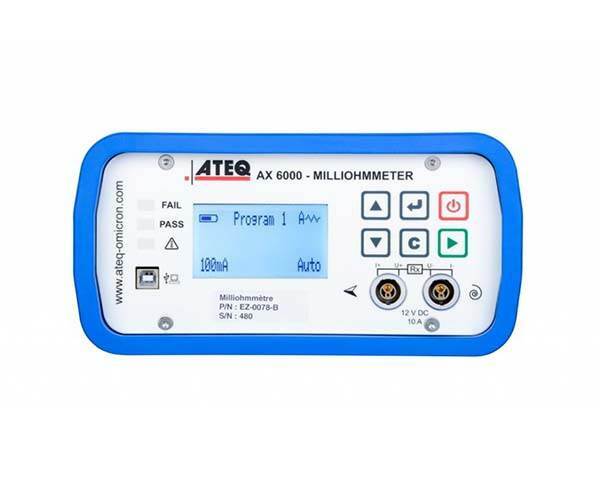 The ATEQ TMPS tools used in garages and OEMs alike can read every type of sensor currently on the market and provide updates for any new sensor that is released. 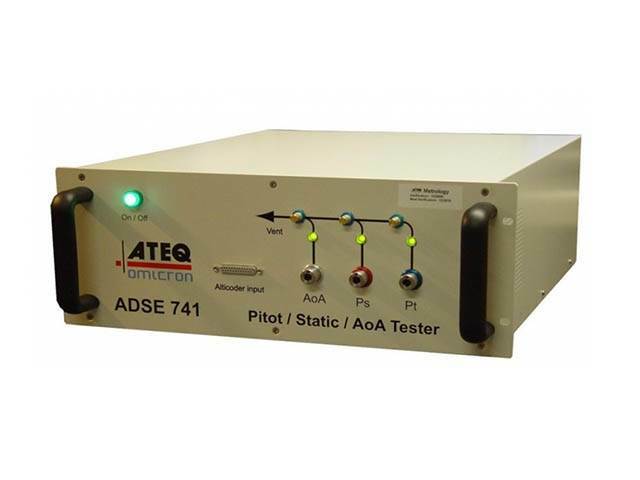 For the aviation industry ATEQ supply a wide range of aircraft test sets from pitot static tube testers to earth bonders, coupled with a large supply of accessories such as pitot static adapters. 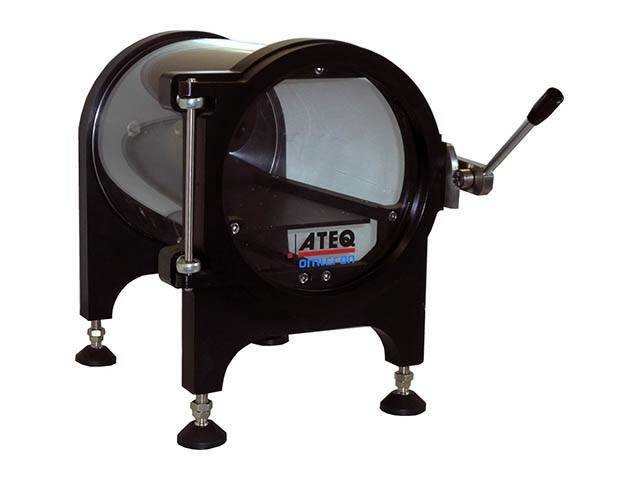 ATEQ is able to offer manufacturers, OEM manufacturers and maintenance companies a wide range of aviation and testing equipment of the highest quality. With 37 subsidiaries worldwide, ATEQ can offer onsite services to its customers with knowledgeable local support readily on hand. Whatever your application, ATEQ will work with you to provide the best solution. 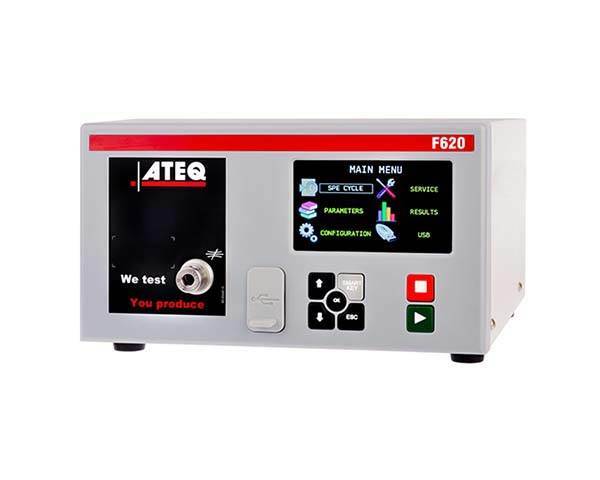 ATEQ is proud to introduce its latest range of leak testers, the F6. Available in three different formats, the F6 builds on the accuracy are reliability of the highly successful F5 series. With a new sensor measurement module, interface and accessories the F6 range can provide you with fast and accurate results for your production line. F670: 19” 3u industrial housing. Being backwards compatible with the F5 series allows customers who investing in new production lines to introduce the F6 whilst still being able to utilise their F5 testers. 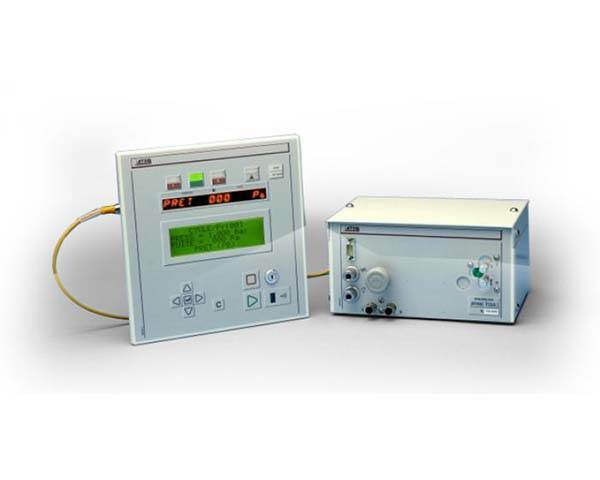 • Differential pressure decay leak measurement. Use in pressure and vacuum. 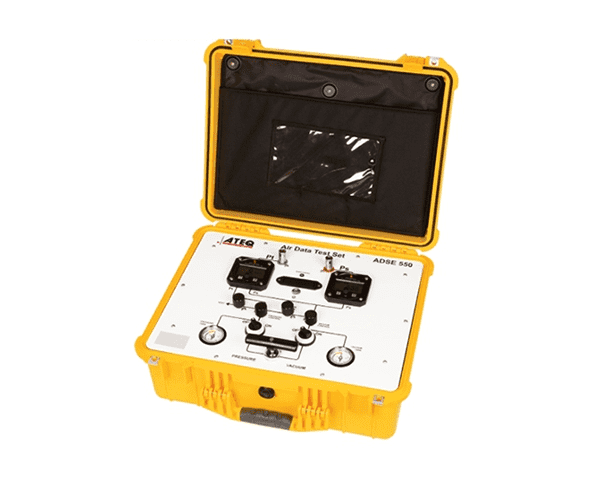 The PSAT series of adaptor kits from ATEQ are static adaptors that can be used for any kind of aircraft and provides the user with an easy to operate system which is also suitable for commercial aircrafts and helicopters. ATEQ also offers a complete custom development service on request so please get in touch to find out more. 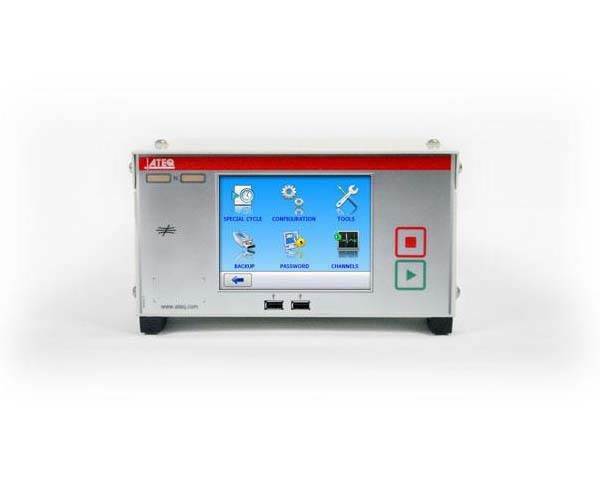 ATEQ supplies a range of test benches to include 1 to 12 channels, semi-automatic or automatic, each channel taking care of the charge with the discharge and the test of a battery totally independent from the other channels. Chemistries include: Ni-Cd, Ni-Mh, LMP, Li-Ion, Pb, Ag-Zn, Li-po. 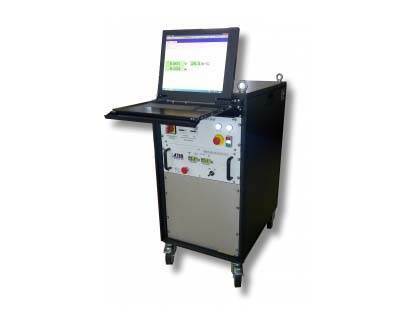 The AX6000 is only one of the products available under the heading of ground test equipment. 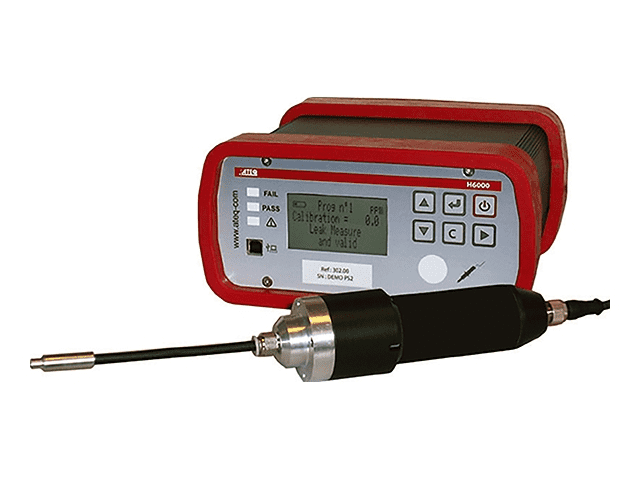 It provides the perfect solution for bonding resistance measurement according to all current aircraft specifications for planes, rockets, helicopters and military vehicles including both maintenance and production. The AX6000 has also been designed with a wide back lit LCD display that is combined with an intuitive keyboard to ensure easy and simple use. This is only a tiny sample of the wide range of products and services ATEQ has to offer so to find out more please visit our main website where you'll find a download brochure facility that provides all information regarding products, technical documents and certificates.